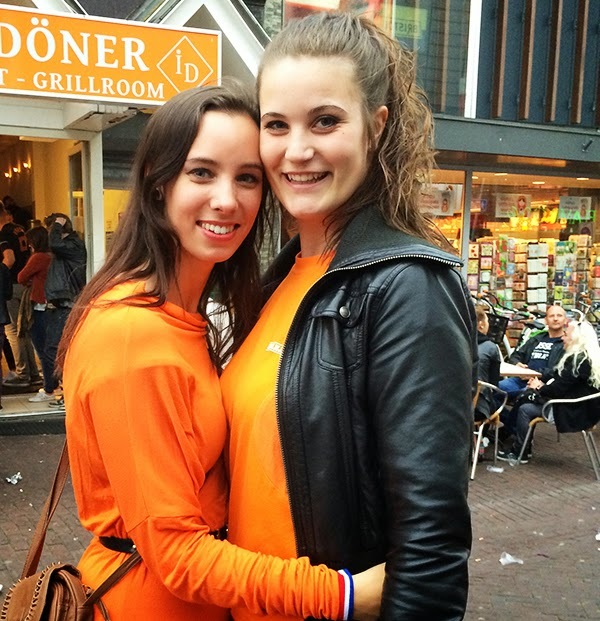 Koningsdag (Dutch) or King's Day is a national holiday in our country, The Netherlands. Celebrated on the 27th of april (26th when the 27th falls on a sunday), the date marks the birth of King Willem-Alexander. From 1890 to 2013 this day was known as Koninginnendag (Queen's Day), But that changed now we have a King. 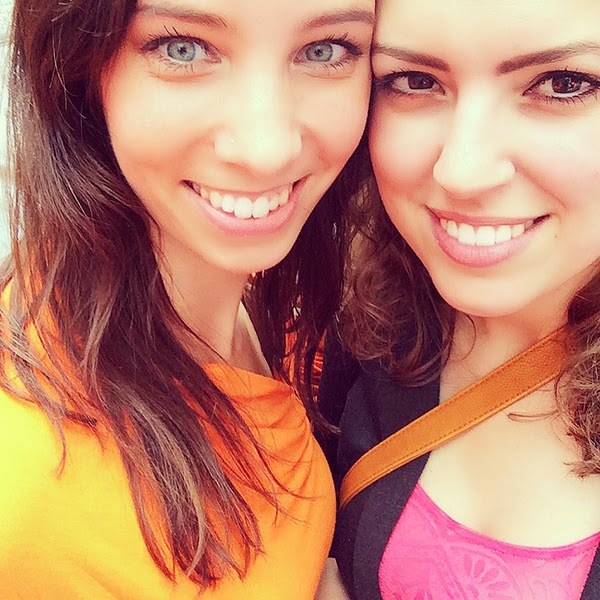 On this holiday we celebrate in the streets, all dressed up in Orange, our national color. There are flee markets, kids performing (making music, dancing, games) for a little bit of cash and there are lots of open air parties. 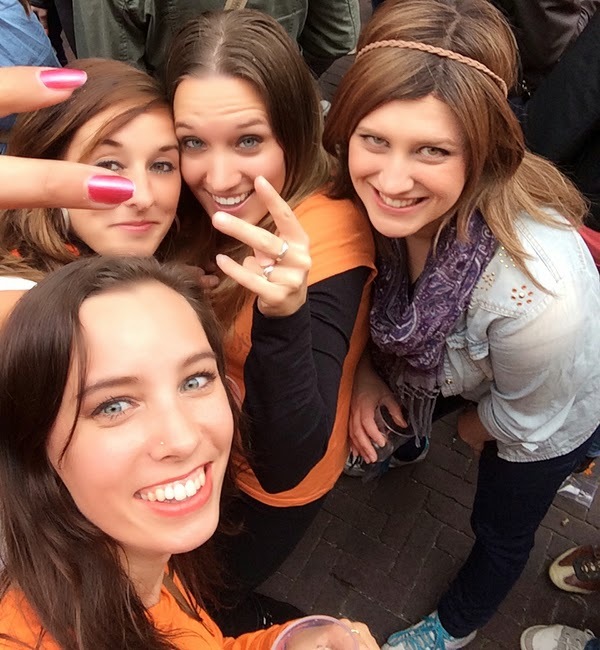 I had a very relaxed King's Day myself. I used to plan the whole day, thriftshopping in the morning, lunch with friends, going to party in the city center till we're tired. But this year I decided not to plan anything and just see where the day would take me. 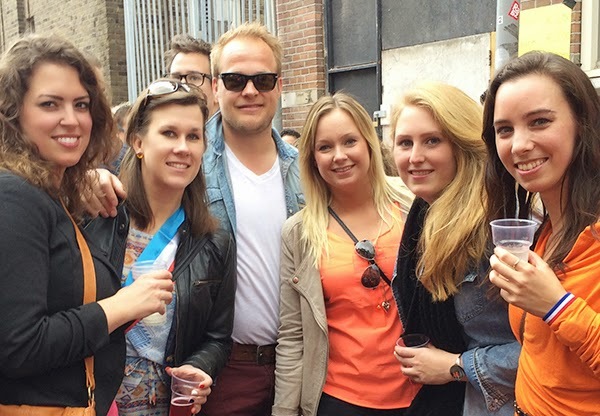 The mister always goes to Amsterdam with his friends, so I wouldn't see him all day. I started the day with.. Bootcamp! At 9 a.m. we started a heavy bootcamp session at Bootcamp Zaandam. It was a really hot and sunny morning and I was glad when it was over. But I'm happy I did it! When I got home I had a delicious Creamy Coconut protein shake from Body en Fitshop. After a shower I decided to relax a bit, reading a book and messaging with my friends about their plans for the day. Caroline decided to come to my place and have lunch before we would join the party people in our home town. Me and Caroline, ready to party! When we were there, we met up with a bunch of friends, some family and had an amazing day, with good weather. We drank lots of wine and danced all day. We had a huge hamburger for dinner (cheat day!) and before we knew it, the guys were back from Amsterdam to join us in Zaandam. 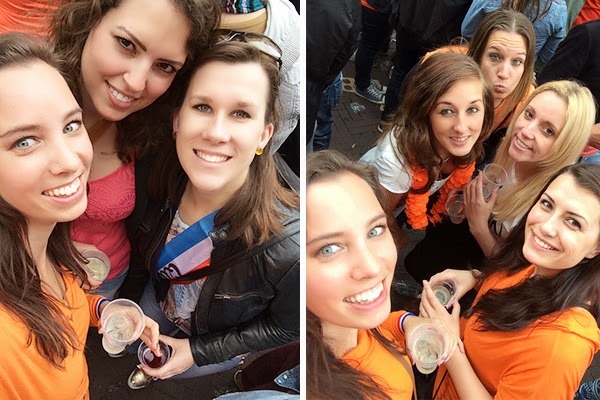 Click 'Read more' to see more photos of my King's Day! Wow that looks like a super fun party! 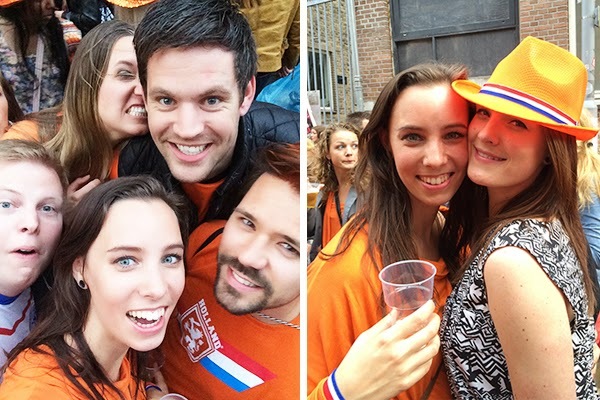 Maybe I'll plan a trip to The Netherlands next year and party with you in the streets.